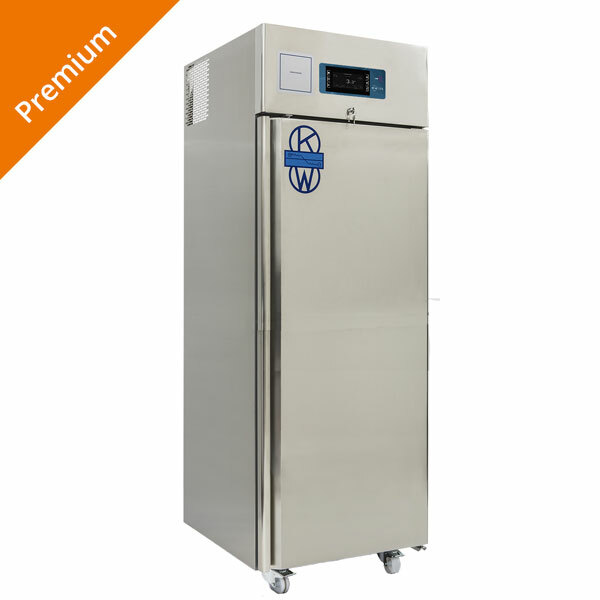 Founded in 1953, KW Scientific is an expert scientific refrigeration company that dedicates much R & D and innovation into producing quality products that are both reliable and energy efficient and with as little environmental impact as possible, specifically for Biomedical, Scientific Research and Industrial sectors. 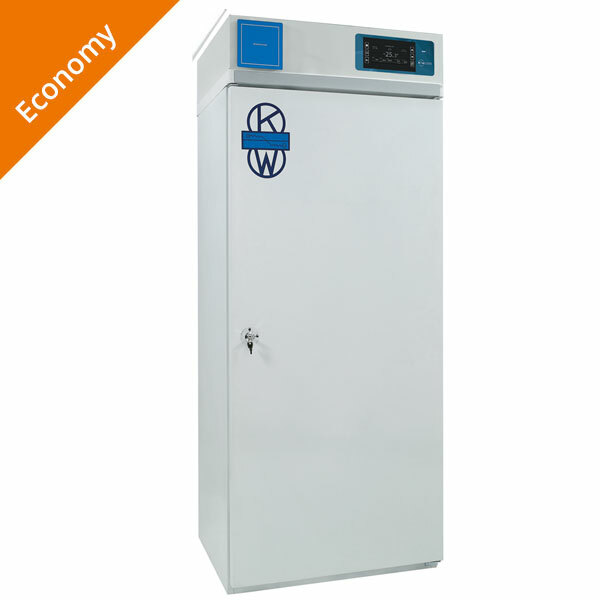 The KW R&D team is dedicated to verifying performance (stability and uniformity of T and UR %), energy consumption, eco compatibility, with particular attention to the latest technology regarding refrigerants and energy regulation. Always striving to fulfill the changing scientific and technical needs of it’s clients, KW uses procedures conforming to the ISO 9001:2000 standard and in full respect and safeguarding of the environment, safety of the user and preservation of the sample. 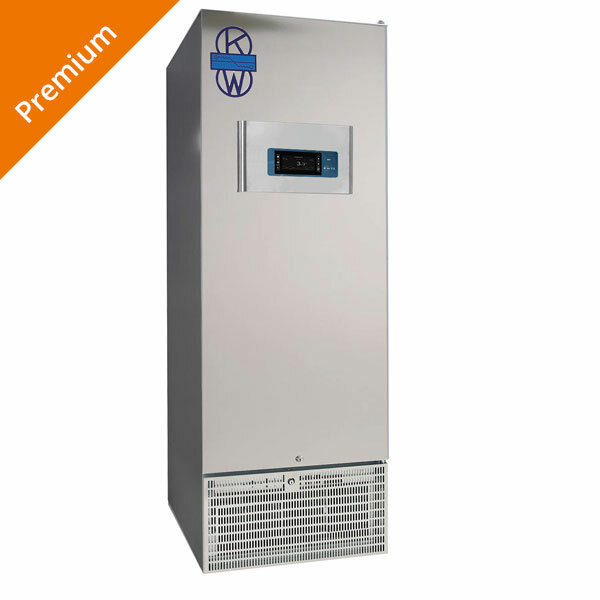 To this date in the third millennia, each unit built by KW Scientific is still lovingly built by hand in Siena Italy, using primarily European components and the highest of quality compressors. All models supplied, have audible and visual alarms, remote alarm contacts and access ports standard. Some premium models have data logging and traceability features. Custom builds are available upon request. Premium models are supplied with stainless steel exterior and interiors and the advanced high performance HTS 5 inch LCD control panel, which include battery back up in case of power failure. Glass doors are available as an option on the refrigerator models. If your organization is genuinely concerned about the safety and security of your refrigerated samples, then keep reading. 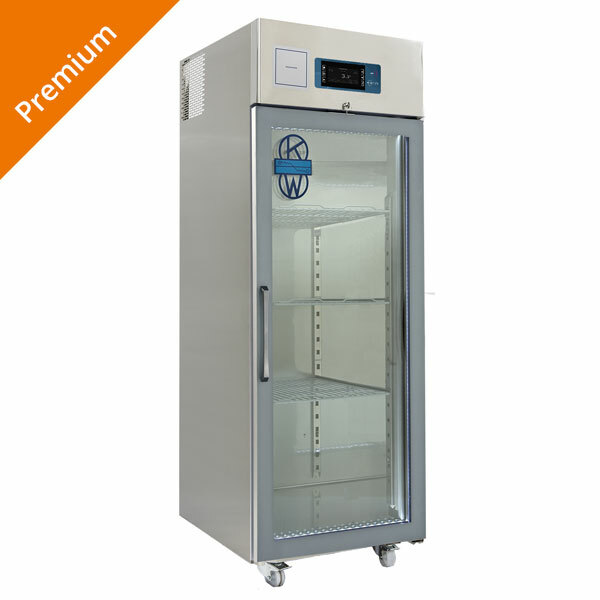 The following ULT freezers from world renowned Z-SCI are some of the most advanced and reliable freezers we have ever come across. Models include the popular TWINCORE and IKKII. 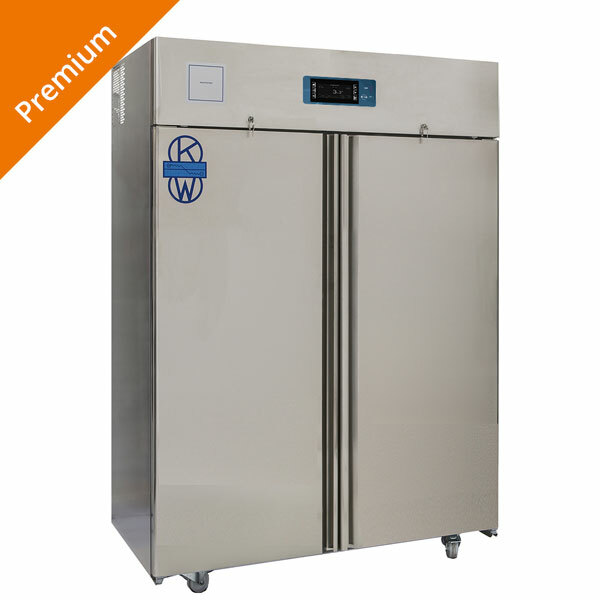 Incorporating DUAL (2) independent, state-of-the-art Danfoss compressors, scientists can rest easy in the knowledge that their precious samples will be kept safe. The redundant design allows for either compressor to maintain -80 degrees C temperature indefinitely on its own. 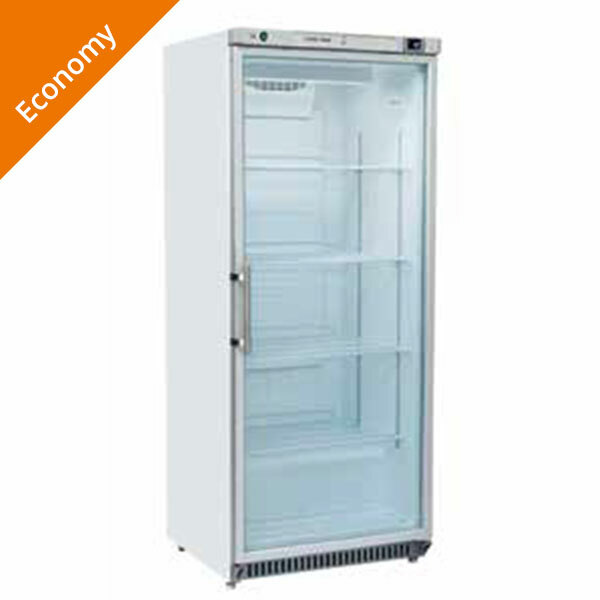 The TWINCORE model also incorporates the WIZBOX which is a smart graphical user interface enabling the end user to continuously monitor the health of their freezer. The WIZBOX acts as a unique proactive monitoring system, while the on-board inventory system aids in locating samples quickly and easily. Of course, all this can also be done remotely on a tablet, iPad or smart phone. If you don’t need the WIZBOX, then maybe the popular IKII model is for you. Manufactured to the same quality and standards as the TWINCORE, the IKKII offers the same peace of mind and reliability. 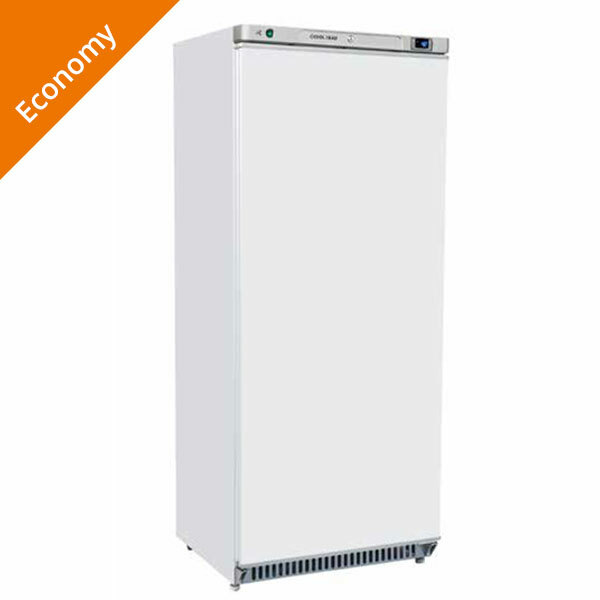 The filter free mechanism and use of a mix of refrigerants with a non-ozone depleting charge means that both freezers are also energy efficient and have 75% less heat rejection than standard cascade refrigeration. 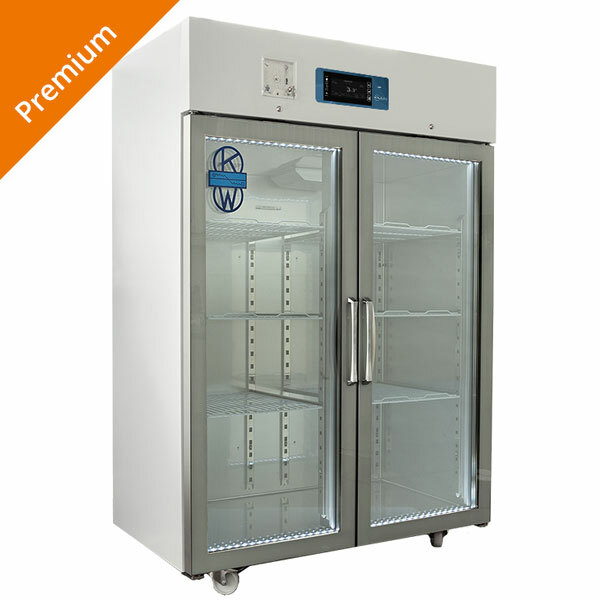 Please contact us now to learn more about any of our medical and scientific refrigeration and freezer solutions for your laboratory.